As leaders, much of the pulse of our work is done through the simple observation of our organization. We look for obvious signs of what is working and what may not. Often due to the lack time, we find ourselves asking surface level questions of our parents, staff and students to get an idea of the good or not so good. Hurrying to begin the day of tasks, we try to conduct random walkthroughs that can give us general sense that the organization is sailing relatively smoothly. While the attempt may genuine the results are obvious. As an educational leader in todays schools, we can not settle on being average. The achilles heal of a leader can be the inability to look deeper into the organization and have intentional and purposeful conversations of the community they serve. While the lack of time can often be an excuse to getting some of the essential work done, leaders can also get comfortable, complacent and even flippant if they aren't careful and consistently (not to be confused with constantly) checking the pulse of their community. As an educational leader we must commit ourselves to our own professional growth to support the growth of those we serve. 1. Leaders ask for and get feedback towards growth. When you ask for tough feedback from your staff about your leadership and they don't hesitate to give it to you, you are growing. When you ask the right questions and have the commitment to your culture, the feedback you get will be genuine and productive. Feedback can come through face-to-face conversations, staff surveys and from walking the halls and engaging the community. We know how walls can talk. We just have to be intentionally listening to them. 2. Leaders know the importance of active listening. Tim Kight of Focus3Culture recently tweeted this, "Listening is hard, real listening is real hard". As leaders, we need to spend more time actively listening rather than actively speaking/directing. More often than not, teachers approach leaders and the leaders take over the conversation. Instead, press pause and listen. An effective leader will be able to find balance. Don't get caught up in your response if you are not taking the time to hear what is being said. 3. Leaders know how to facilitate to promote growth. Instead of directing traffic (managing teachers), effective leaders will lead by facilitating staff collaboration without the need to give an agenda or direction. A defining moment in your role as leader is when your leadership has transformed to one of facilitator. When you become a part of the conversations and are not expected to lead the conversations, you are leading. Leaders build leaders. Are you? 4. Leaders value and lead with relationships first. When leaders have teachers that know the importance of relationships and therefore lead their classroom environments in the same way, you have a healthy pulse on the culture of your building. When we build trust and we believe in our staff, we will excel as leaders and can focus on the work that really matters. Creating an environment with relationships at the core is easier said than done. Stay focused, stay driven. 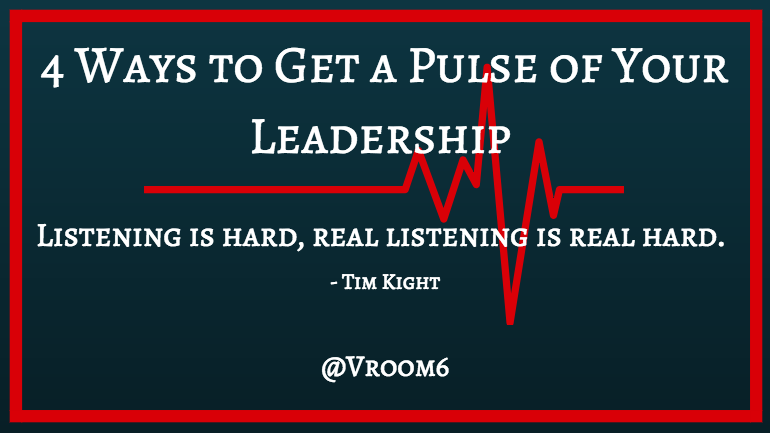 As you work through the remainder of the year, check the pulse of your leadership. The actions of those you serve are a direct response to how you lead. Make sure that you ask for feedback, listen to your community, facilitate conversations and put your people first. And, stay connected. When you stay connected you provide yourself ongoing conversations about effective leadership and others can support the journey with you. A few months ago I had the opportunity to visit the Philadelphia 76's corporate office and learn about their culture and their way of doing business. Getting a guided tour filled with an intense amounts of information I was quickly and powerfully engulfed in the atmosphere and collegiality of the organization. It became apparent rather quickly why and how they are leading the way in how a professional sports organization can thrive regardless of wins and losses. 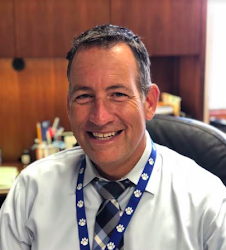 Scott O'Neil, president and CEO, has a clear vision for his organization and has an intense passion for being successful on the ice (New Jersey Devils) and on the court (76'ers). However, being the leader that he is, he has meticulously dedicated himself to the power of relationships, knowing his people and driving the collective culture of the teams he oversees by being present in all that he does. He defines leadership. Decision making. Make decisions that impact the organization to make us better, adjust and adapt quickly, fail forward, we need to pivot, don't keep doing things that are not working, PIVOT right then. Thinking through this description and having had the experience, I reflected on how this could translate and possible evolve into my One Word for 2018. 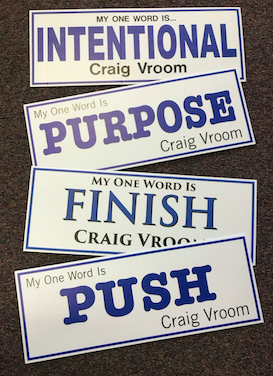 My words have been: Finish, Purpose, Intentional and Push these past four years. All powerful and timely in their respective way, this year will be different for me professionally. It will be full of different experiences and new opportunities. 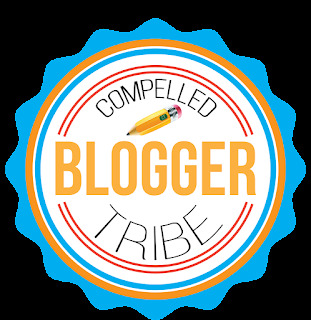 A job change, new colleagues, creating a culture in a new space. Leading, organizing and guiding others I will be in a constant state of change. I will need to PIVOT day in and day out throughout the year ahead. Remaining grounded to what is at the core of what is most important in teaching, learning and leading (culture) while recognizing the need to pivot to take your organization to "the edge" and strive to become ELITE. I will need to be present and be prepared at any given moment as I guide the organization in the work ahead. 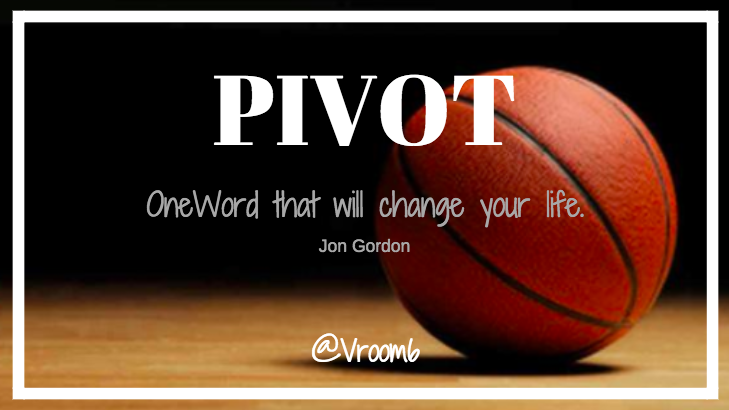 PIVOT as I, and we, fail forward and always be ready to pass, dribble or even drive the lane. To pivot is to embrace all that is around you. And with that, my OneWord for 2108 is PIVOT. My gratitude goes to Mr. O'Neil for his model of leadership of an impressive organization filled with passionate and loyal stakeholders. Thank you Michael for sharing what may have seemed to be a simple lesson in culture and climate and since then has morphed into much more. And, with equal gratitude, to the colleagues I see each day that have helped me thrive and succeed in what I get to do day in and day out. I serve. And I do so with great pride. In the end, pivot throughout your journey in leading and learning. It is a game-changer and success will come on and off the court.